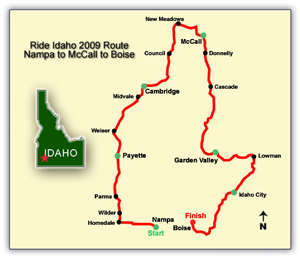 The 2009 Ride Idaho/YMCA celebrated its 5th year by repeating a nearly similar route as the inaugural ride in 2005. 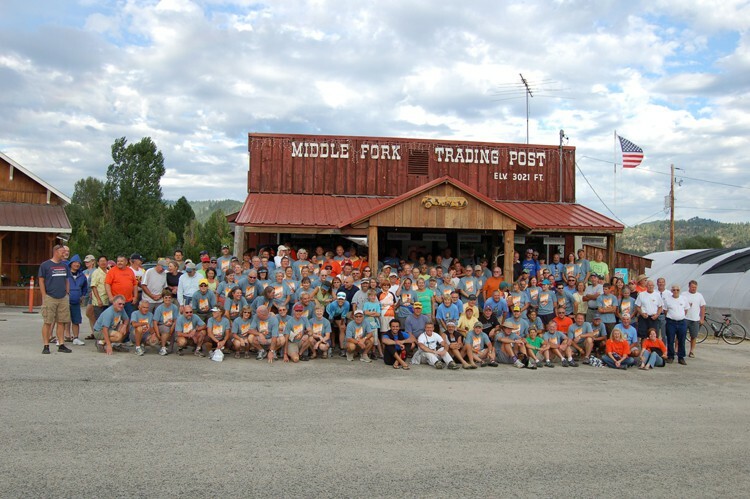 One of the differences however was the registration packet pick-up and start point in the great city of Nampa. 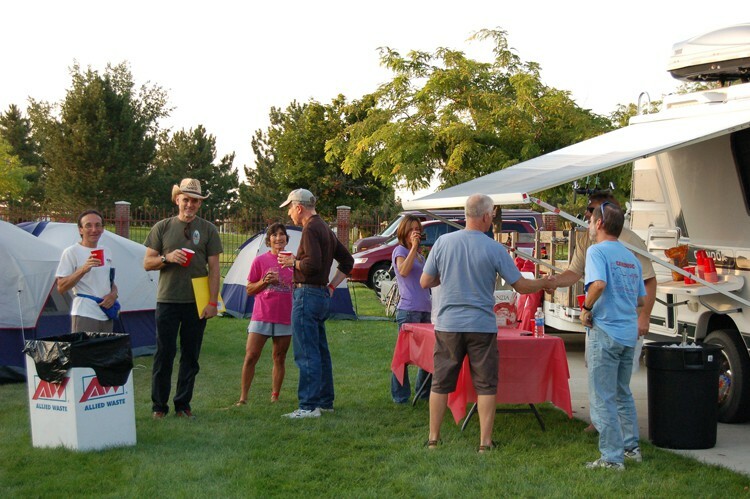 The Nampa Recreation Center played host to the cyclists where they provide overnight camping, showers, swimming and full use of the facilities. Ride Idaho hosted a beer and wine garden (Y Not Drop in Saloon) where cyclists from past rides and those who joined us for their first time gathered to rekindle old friendships and begin new ones. 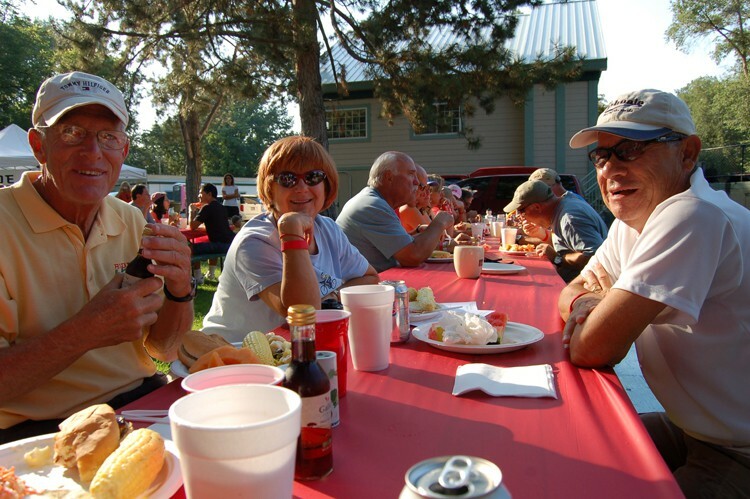 Host communities that participated this year were Payette, Cambridge, McCall, Crouch/Garden Valley, Idaho City and Boise. 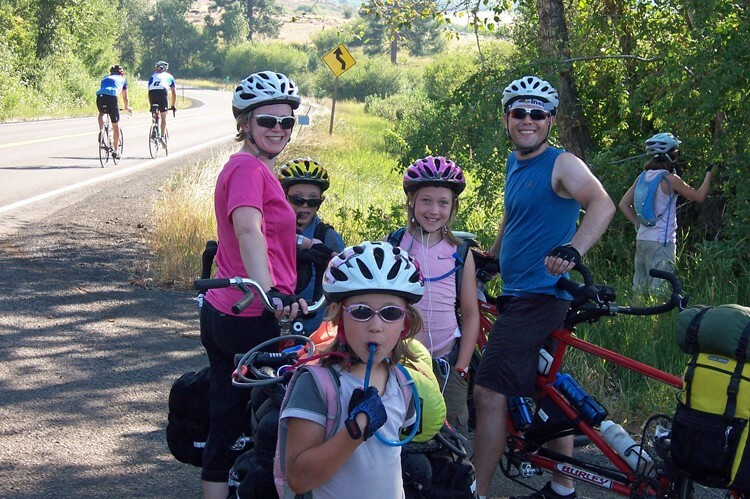 Cyclists experienced treks through rich farming areas known to the locals as "Treasure Valley". They rode by crops along the way that included apple orchards, vineyards, hops, mint, potatoes, sugar beets, hay, corn, beans and already harvested grain fields. 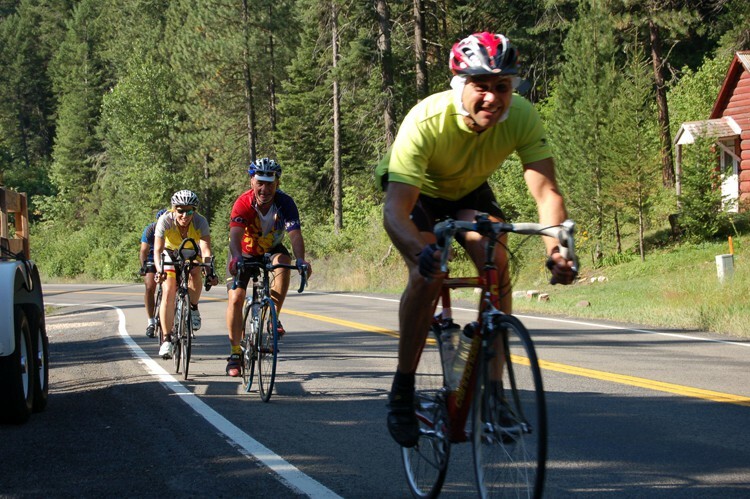 Highway and weather conditions were excellent for this years ride. Routes taken were through back roads with little to no traffic, were recently paved and some would say as "Smooth as Butter". Terrain changed from flat to rolling to increased elevations with passes through Goose Creek and Lowman. Cyclists came prepared and well trained with very little Sag support needed! Highlights of this years ride was swimming the Weiser River, boat cruises around Payette Lake (some say it reminded them of Lake Tahoe), river rafting down the infamous Payette River (Class 3, and 4 rapids), Broadway Musical "Foot Loose" (Starlight Mountain Theatre) Crouch, Idaho, musical entertainment that included Music of the 60's, Rock, Bluegrass, Acoustic Soloist, and Country Rock. 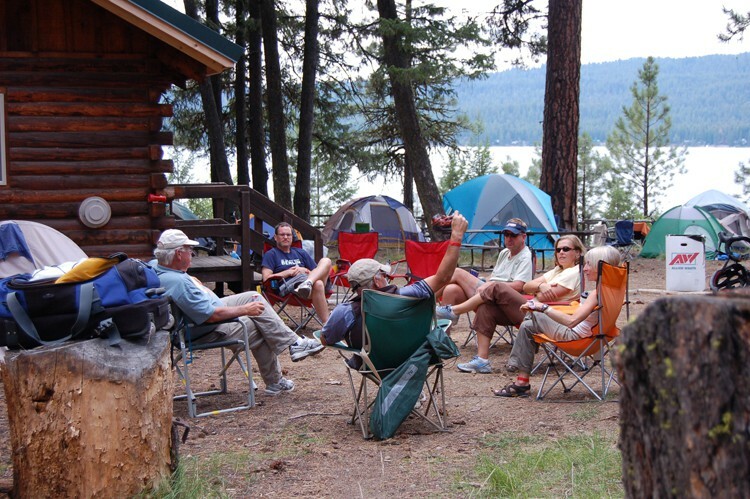 Some cyclists would even say that camping in a horse pasture with "Road Apples" was a first time experience but made for interesting conversation afterward! How about the Saloon dog in Idaho City? This dog accepted tips with its mouth and personally delivered them back to the bar tender! 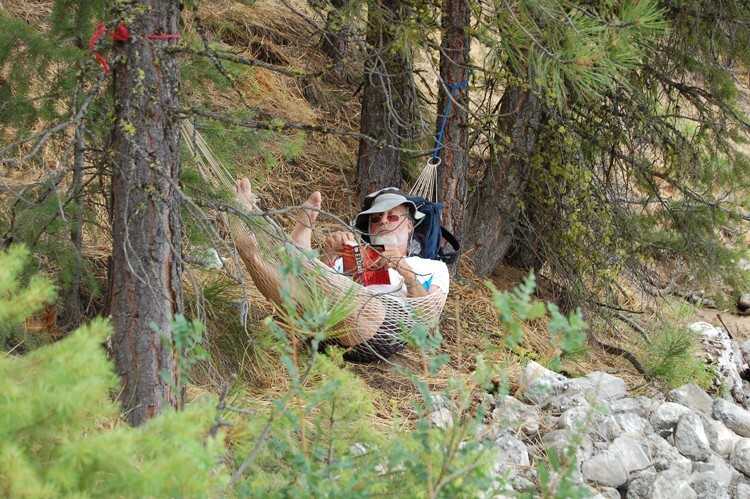 Finally, Ride Idaho's own Rich Fuhriman aka "Bags" played the Bag Pipes for cyclists that retired to their tents for an evening of sleep.